Ferries Olbia Civitavecchia - Book online at Ferriesonline.com ! The 125 miles of the Civitavecchia Olbia route are covered by the Grimaldi Lines ferries in 7 hours and 45 minutes while Tirrrenia takes 6 hours for daytime departures and 7 hours and 30 minutes at night. 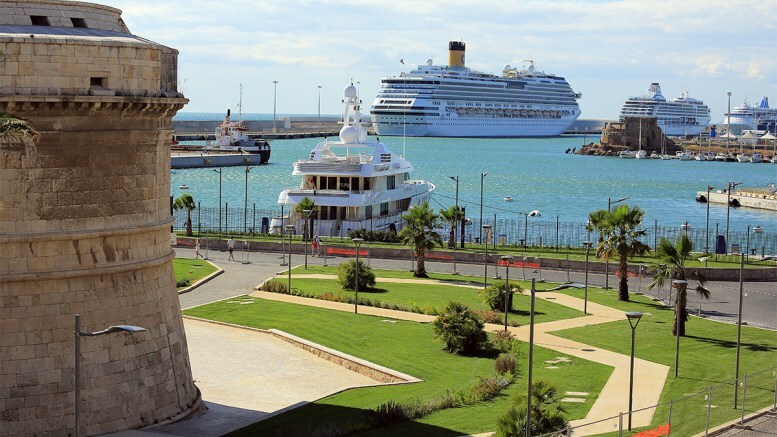 Grimaldi Lines connects Civitavecchia to Olbia only during the summer from June to September. The connection is made all year long with only one departure in winter and up to 6 departures per day, 2 of which in daytime during the summer. 35 are weekly departures. Prices starting from € 43.00 . Port address: Via Braccianese Claudia, 1, 00053 Civitavecchia, Italy.